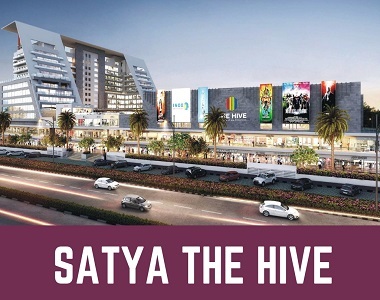 Property owners looking for commercial real estate in Gurgaon must have a look at Satya The Hive. This complex brings you a mix of high street retail, food court, multiples, restaurants, service apartments and smart offices. The project has been developed on a three-side open plot. It has a 75 Mts. wide road in the front, along with a 220 Mts. wide frontage. 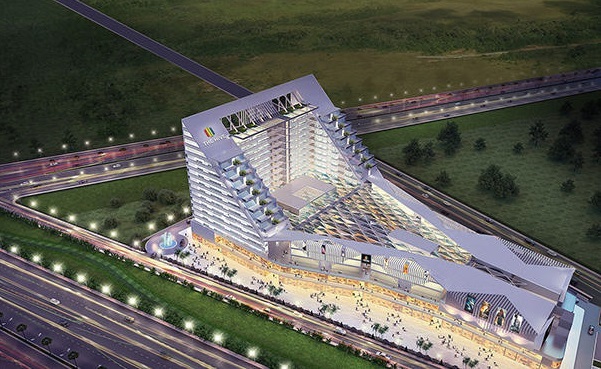 The demand for commercial Property in Gurgaon is on the rise. People from various parts of the country are interested in buying these properties. The commercial importance of the city has been on the rise. Gurgaon has witnessed a balanced growth in residential and commercial real estate in recent years. The markets are exposed to the corporate employees, who look out for quality products. Owning a commercial property in the city is of great business potential, as you can enjoy the exposure to the crowd. Evidently, the prices of commercial property in the city are increasing. If you are willing to buy these properties, this is the right time for you to make the move. The commercial complex comes with several sophisticated amenities for visitors. This includes a well-organized parking lot, upgraded security and much more. The complex is strategically located in the NH Dwarka Expressway. Besides, it is located in close proximity to the IGI airport. The transportation system in Gurgaon is well-developed. This enables the residents to get across to the complex in quick time. It is also located close to the Diplomatic Enclave 2. One of the key advantages of owning a commercial space in Satya The Hive Dwarka Expressway is the location of the complex. It is surrounded by a number of residential housings and townships. These residents can easily get access to the complex through the well-developed roadways. The commercial complex has a street-level entrance, overlooking the walkway for pedestrians. Besides, it comes with a six-screen multiplex. It has a large imposing frontage of sophisticated architecture. This gives it an appealing look, and the architectural splendor is magnificent. The complex houses several multicuisine restaurants, food courts, outdoor cafes, and hygienic street food. Besides, it has separate entry and exit mechanisms for smooth traffic flow. If you are looking for furnished serviced apartments, you can get one in Satya The Hive Gurgaon. These have been developed for corporate employees, keeping their needs in mind. These apartments come with all the necessary facilities. Besides, it comes with an in-house concierge desk and business centre. It also has a multi-level car parking facility. The residents get independent access to the grand lobby. The occupants can enjoy independent access to the grand lobby and enjoy amenities like health zone and gym. You can also buy office spaces in the commercial complex. 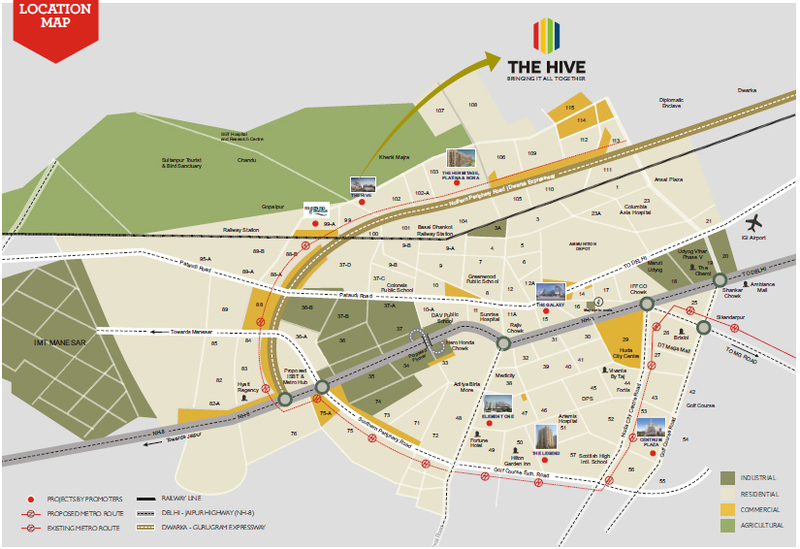 Have a look into the Satya The Hive floor plan. Get the mart compact office spaces, which come with independent entry and exit lobby. Besides, you can enjoy the customized workspaces, integrated with all the amenities you need. The complex also has power-backup surveillance. It comes with all the amenities you would need in your offices. The demand for commercial property in Gurgaon is rising, and so are the prices. You may have a look into the Satya The Hive price list and book the spaces for your business. The complex is ideal for business firms to expand their hold over the market, as the area enjoys the exposure to the elite population of the city. For investors looking forward to buying commercial Property in Sector 102, this is the right time to make the investment. Get an office space in the complex and enjoy the immense benefits in your business.